Easeus Data Recovery Wizard PRO Edition recovers deleted files, even if you've emptied the Recycling Bin or deleted them directly (and provided they haven't been securely deleted with multiple passes). 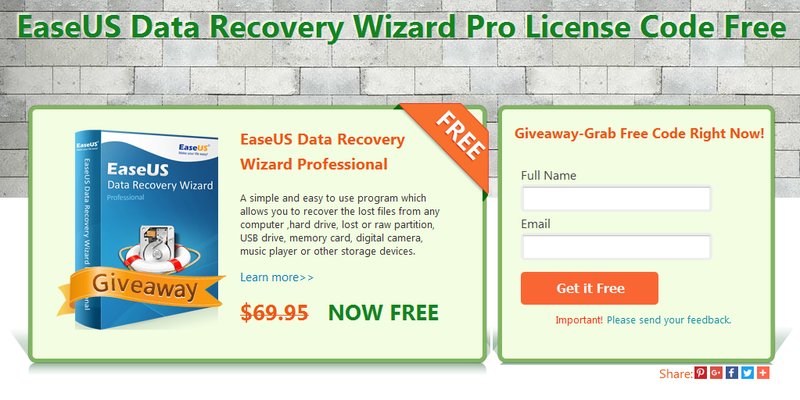 It can recover data from your hard drive, USB drives, memory cards, and other storage devices. It's compatible with dynamic disks and all Windows file systems, from FAT to NTFS and EXT, and it can skip bad sectors automatically for quicker scanning. 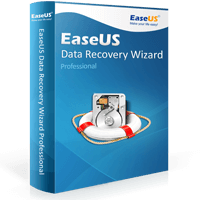 Easeus Data Recovery Wizard is fully functional The latest version of Easeus Data Recovery Wizard Free Edition sports an improved user interface and Windows 10 compatibility. How To Claim License Code ?